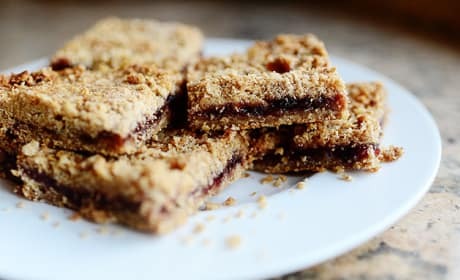 These strawberry oatmeal bars make for a tasty, fruit-filled dessert. 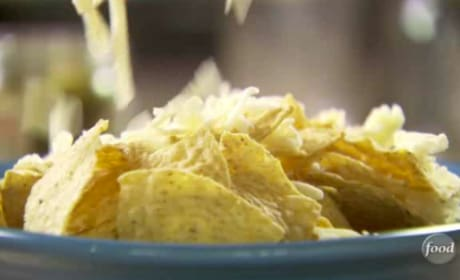 Scroll down for the easy recipe. 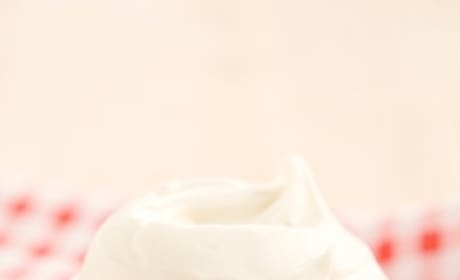 This red velvet cupcake recipe comes from Paula Deen and is topped with cream cheese frosting. Delish! 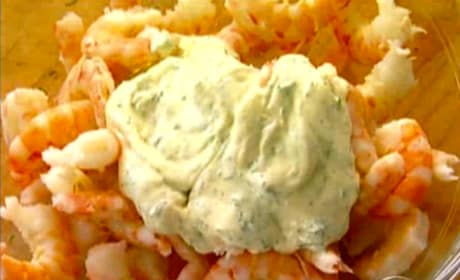 This shrimp salad recipe makes for an easy and light meal. It comes to us from The Barefoot Contessa. 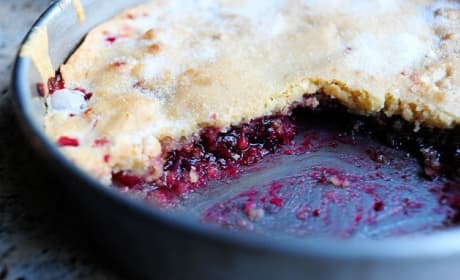 This cranberry pie recipe comes to us from the one and only Pioneer Woman. Read on and bake it up today! 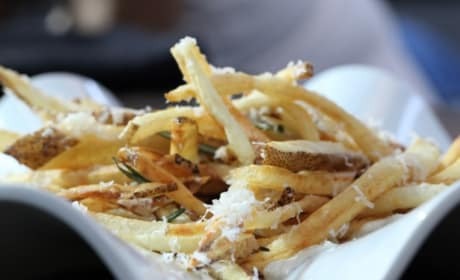 This duck fat french fry recipes comes to us courtesy of Michael Symon. It includes rosemary and Parmesan cheese. 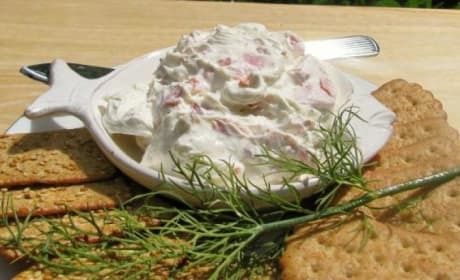 This smoked salmon spread recipes comes to Food Fanatic courtesy of The Barefoot Contessa. 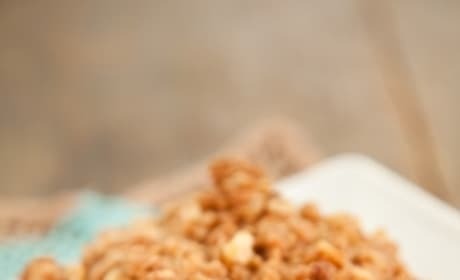 This pear crisp recipe comes from the kitchen of Paula Deen. Any doubt now that it&#39;s delicious? 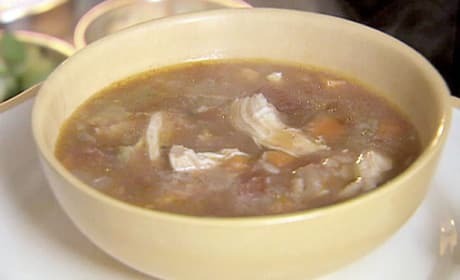 Looking for a tasty Mexican chicken soup recipe? We recommend this one, courtesy of The Barefoot Contessa. 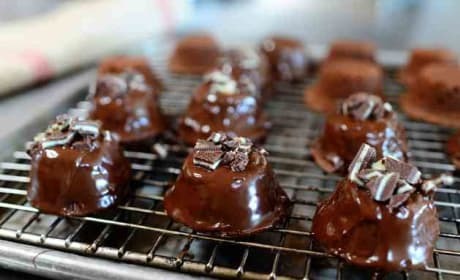 These chocolate brownie bits are oh so easy to make and oh so delicious to taste. Thank you, Pioneer Woman! 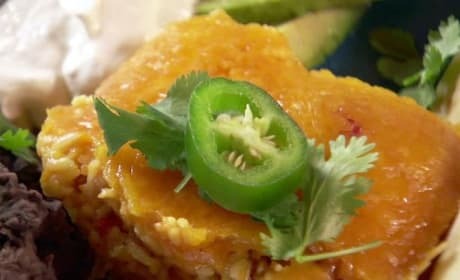 This Mexican rice casserole recipe makes for a great-tasting, hearty meal. Thank you, Pioneer Woman! 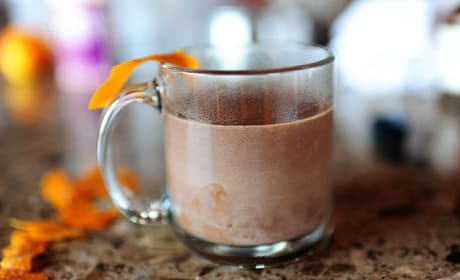 This Pioneer Woman Hot Chocolate Recipe hits the spot on a cold winter day. It&#39;s so sweet and delicious! 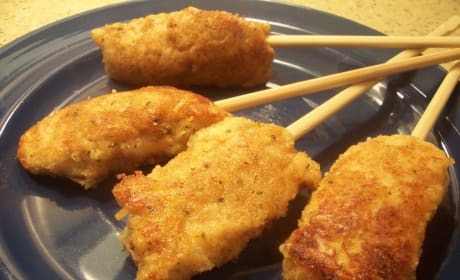 These chicken sticks make for a fast and easy dinner. Your kids will love them! 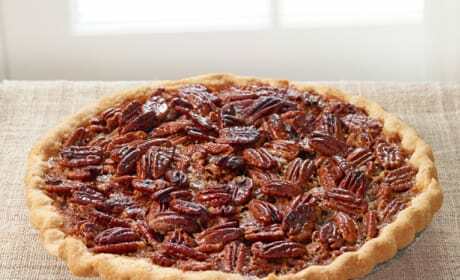 This is a seriously delicious pecan pie recipe. Let&#39;s all thank the Barefoot Contessa for it! 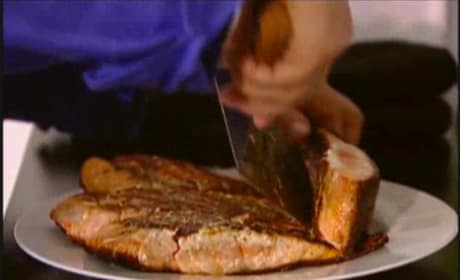 This Asian salmon recipe was originated by the Barefoot Contessa. Try it for dinner tonight! 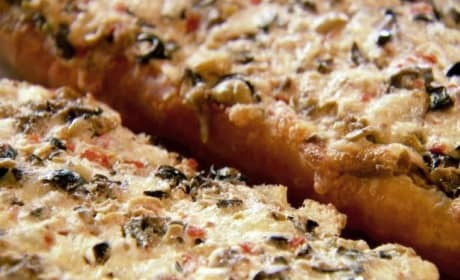 This olive cheese bread recipe makes for a delicious appetizer or mid-day snack! 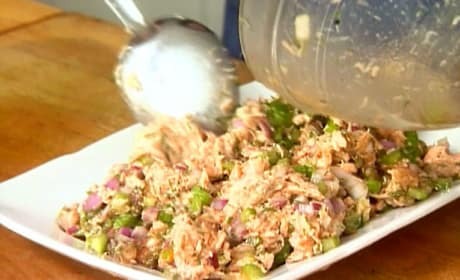 This salmon salad recipe is oh so easy to make and oh so delicious to scarf down! 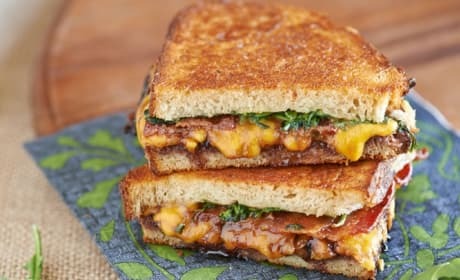 This grilled cheese recipe leads to the Pioneer Woman&#39;s favorite sandwich in the world. It&#39;s easy to see why. 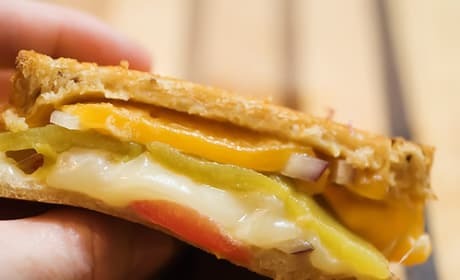 This Paula Deen grilled cheese recipe goes so far beyond a mere sandwich. It incorporates cheese and jalapeno poppers! 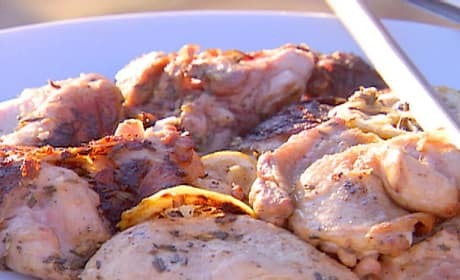 Read on and learn how to make this delicious Barefoot Contessa butterflied chicken recipe... now! This Asian hot wings recipes comes from the very creative mind of Ree Drummond, The Pioneer Woman. 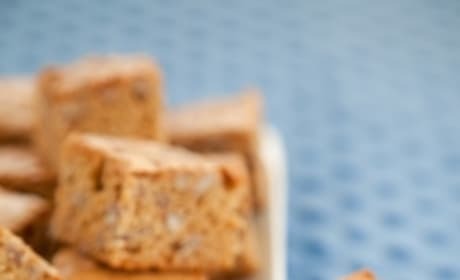 This pecan squares recipe looks and sounds delicious. Thank you, Paula Deen! 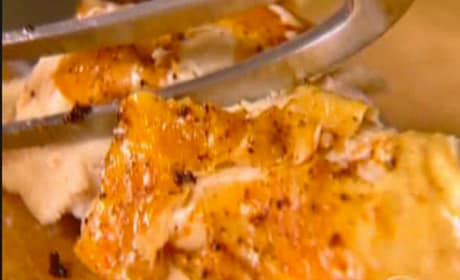 This lemon chicken recipe comes from a very reliable source: The Barefoot Contessa herself! These Pioneer Woman nachos make for a great side dish or even a hearty meal. 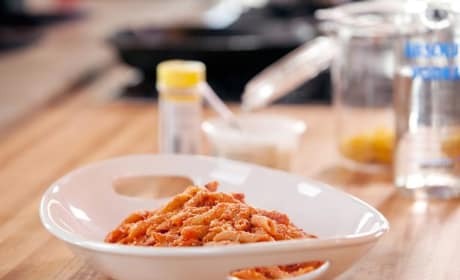 This Penne alla Vodka recipe comes courtesy of The Pioneer Woman and The Food Network. It&#39;s great stuff!